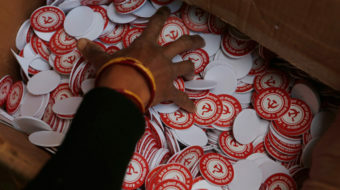 A coalition of two Communist parties has scored a decisive victory in Nepalese elections. 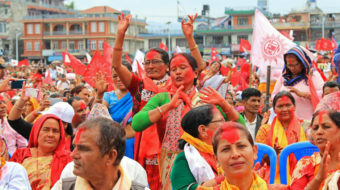 The new alliance hopes to win a landslide two-thirds majority in the 275-member lower house, overtaking the Nepali Congress party. 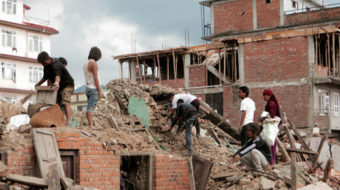 June 1, 2015 By W. T. Whitney Jr.
A new chapter in the story of Cuba's outreach to people began with the arrival in Katmandu, Nepal of 49 Cuban health care workers. 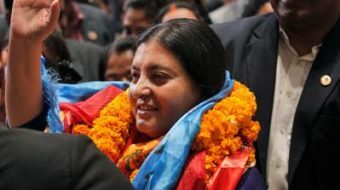 The people of Nepal seem to be disappointed in the government, like the government is holding them back from taking care of each other.